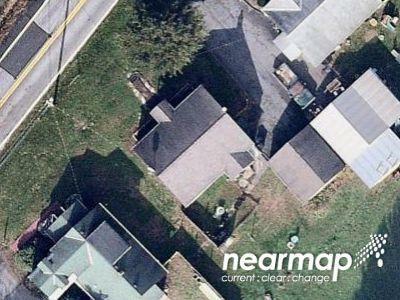 Buy foreclosure homes for sale in Center Valley, PA, right now on Foreclosure.com for up to 75% off market value. 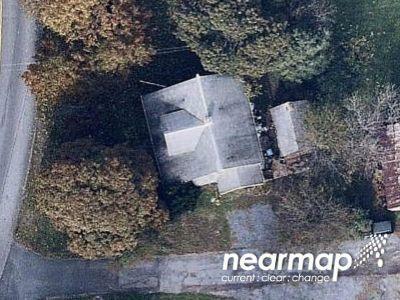 We currently have 6 of the hottest foreclosure deals in Center Valley, PA, of all prices, sizes and types, including bank-owned, government (Fannie Mae, Freddie Mac, HUD, etc.) and many others. Learn how to buy foreclosed homes in Center Valley, PA, with no money down and gain exclusive access to hidden distressed real estate listings in Center Valley, PA, 10 to 180 days before they hit the mass market. 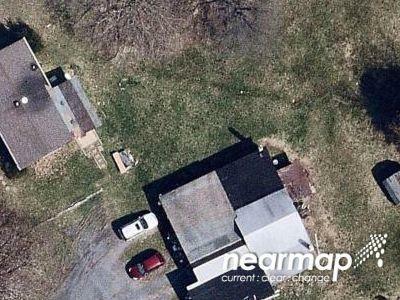 Be first with Foreclosure.com — find free foreclosure listings in Center Valley, PA, before anyone else. Its zip code is 18034. The Centennial Bridge was listed on the National Register of Historic Places in 1989. It has since been demolished. The Stabler Center, one of the largest areas of land being developed in the Lehigh Valley, is located in Center Valley. In October 2006, The Promenade Shops at Saucon Valley, the Lehigh Valley's highest-end outdoor mall, opened for business. Center Valley also is the location for the headquarters of Olympus Corporation for the Americas, JetPay, and Aesculap, a subsidiary of B. Braun Melsungen, and the Patriot League a college athletic conference, which has 23 sports. The city also holds large regional offices for Dun & Bradstreet and Massachusetts Mutual Life Insurance Company. DeSales University (formerly Allentown College of St. 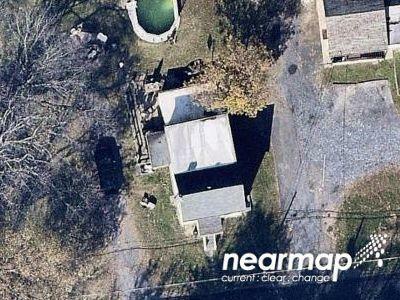 There are currently 6 red-hot tax lien listings in Center Valley, PA.